LUXURY STYLE LIVING IN THIS GORGEOUS BI-LEVEL CONDO. 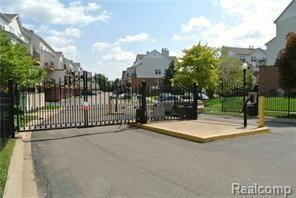 LOCATED IN A GATED COMMUNITY JUST MINUTES AWAY FROM DOWNTOWN DETROIT. 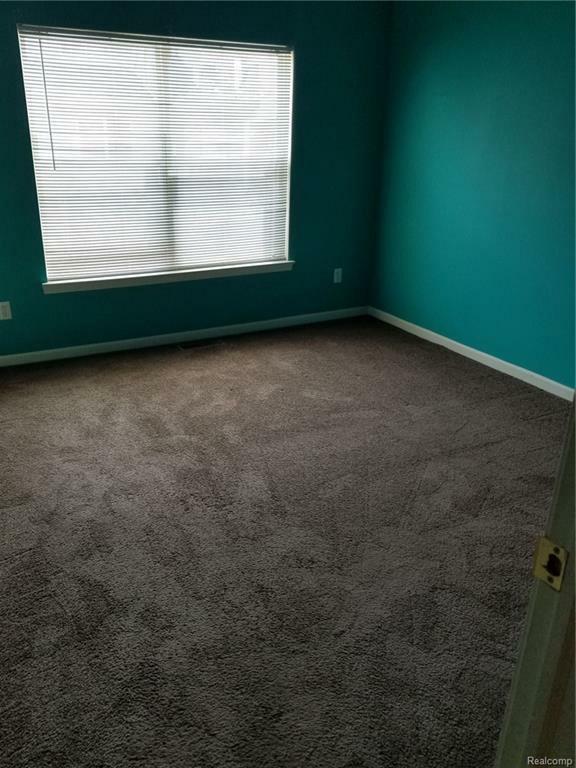 FEATURES: 2 BEDROOMS, 1.5 BATHROOMS, ATTACHED 1 CAR GARAGE, BALCONY, VAULTED CEILINGS, PRIVATE POOL.24 HOUR NOTICE TO SHOW TENANT OCCUPIED. 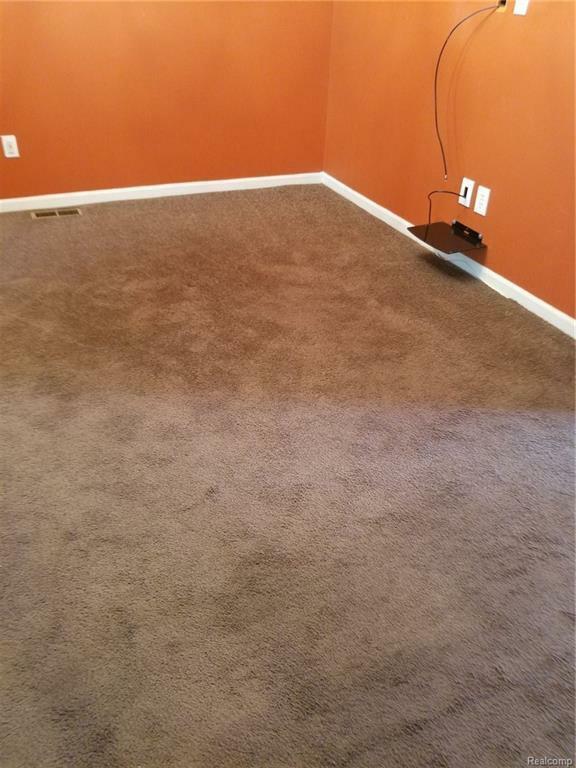 ALL BUYERS MUST BE ACCOMPANIED BY LICENSED AGENT. 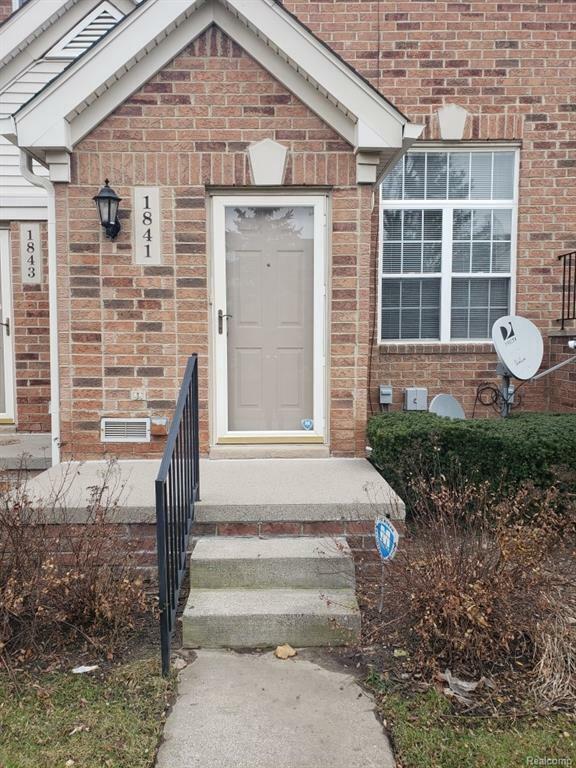 SELLER WILL PAINT BACK TO ORIGINAL NEUTRAL COLOR PRIOR TO CLOSING. Listing courtesy of Veronica Todd Realty.